The exhibition features works by Xu Bing over the past four decades, including woodcuts, drawings and sketches from the 1970 and 1980s, followed by some of his more well-known works, such as Book from the Sky (天書), An Introduction to New English Calligraphy (新英文輸入法入門) and Book from the Ground (地書), as well as large-scale site-specific installations and new works. Alongside the Venice Biennale, São Paulo Biennale and Documenta, the Biennale of Sydney is the fourth oldest biennale in the world and was the first biennale to be established in the Asia-Pacific region. 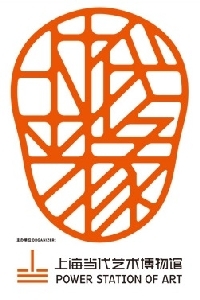 The 19th Biennale of Sydney: You Imagine What You Desire will be held from 21 March – 9 June 2014, under the artistic direction of Juliana Engberg. A voyage of silence and whispers. A voyage of fahrenheit 451. A voyage into the useless. A voyage to meet the Enfants Terribles. Drifting into a sea of oblivion. 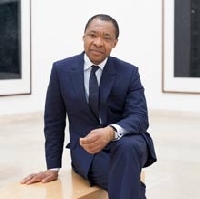 The first African-born curator in the exhibition's 100 year history, Okwui Enwezor has been appointed Director of Visual Arts for the 56th Venice Biennale 2015. Chang Chao-Tang’s first comprehensive solo exhibition which presents more than 400 works of photography from 1959 to today, including a series of previously unreleased portraits, contact prints, as well as eight documentaries. Curated by Iris Shu-Ping Huang, the exhibition focuses on aesthetic depictions of ”everyday-ness”. 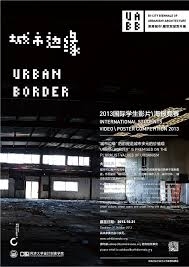 Artists from Israel, Japan, Indonesia, Malaysia, Australia, Hong Kong and Taiwan are invited to produce new works locally. Three major Turrell exhibitions in one go, spanning the United States (Guggenheim New York, Los Angeles County Museum of Art and the Museum of Fine Arts, Houston) during summer 2013.